Unfortunately we have decided to postpone the Compass Sport Cup heat. 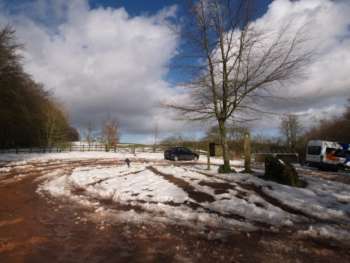 Following a ground inspection on Wednesday (7 March), there was clearly no chance of the event going ahead as planned. 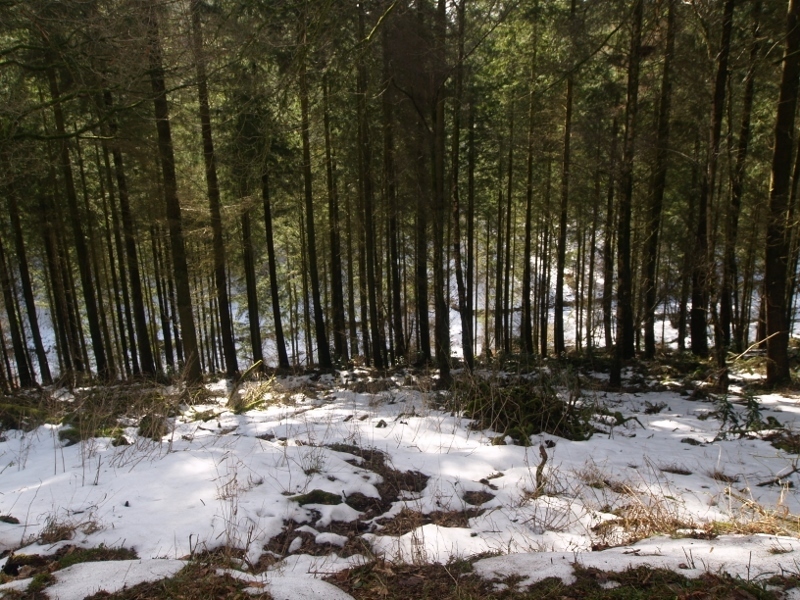 The snow is only melting in the sunshine, there is still deep snow in the forest and on the assembly areas. 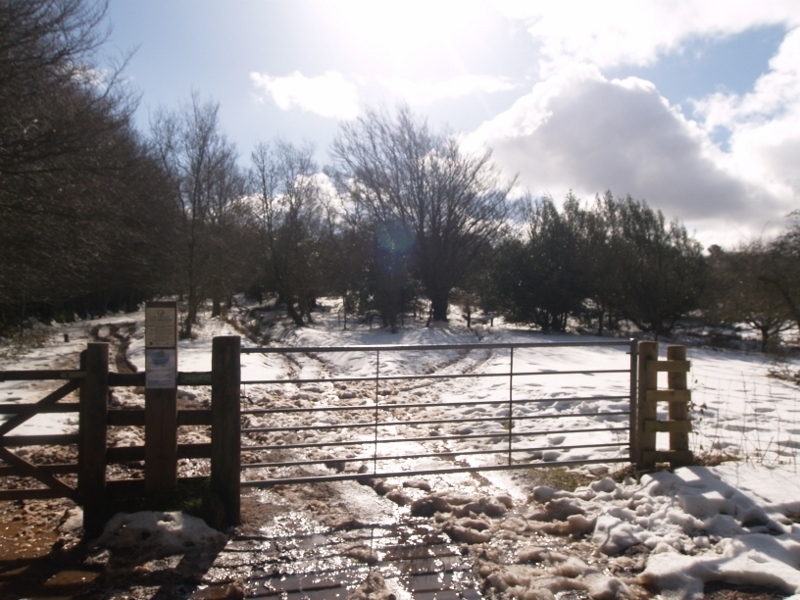 Even when it has melted the parking fields and forest roads will be saturated and out of action. The hit and miss effect of the deep snow would make the competition unfair, possibly risky, and with no available parking it wasn't clear how people could get there! We hope to reschedule - watch this space! I am sorry for the inconvenience and disappointment. The Slades event was the second event of ours this season which has been cancelled on a CS competition weekend. Back in October, we offered a warm up event for clubs competing in the CS final on Dartmoor but it fell victim to high winds. Can't face another weekend without your orienteering fix? Consider if you may our new Maprun courses, open to all and available to use 24/7. The Taunton North course was launched recently, adding to the two courses we first trialled at Club Night. We now have a Maprun section on our website explaining the concept more fully and how to get started.